March 18, 2019 – In a press release, Mayor Jackie Biskupski has withdrawn from the 2019 race for Salt Lake City Mayor. Biskupski cites important needs of her family and the duty to the office of mayor that require greater attention than the election. 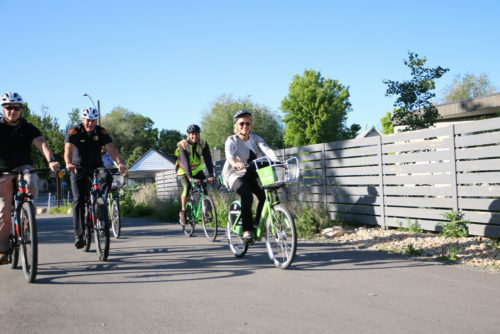 Biskupski's record on bikes has been mixed with some nice achievements such as the completion of the 200 S overpass on the Jordan River trail, and notably 2100 S as bike unfriendly decision.